The trend for green and energy-efficient practices and technologies has been increasing throughout the years. Among the industries that best embrace this growing practice is the commercial construction industry. 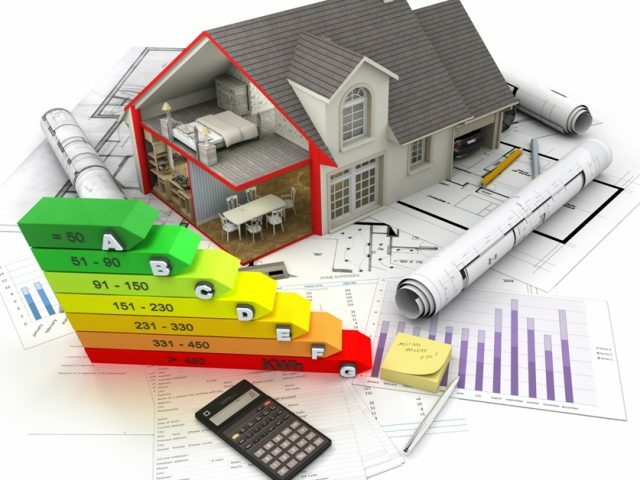 Perhaps the most common aspect of energy-efficient construction solutions are green buildings. However, what many people fail to realize is the fact that apart from building green architecture, the industry also uses energy-efficient practices in green commercial construction. There are numerous commercial construction companies worldwide that seek to further develop the practice of green and energy-efficient construction. This is because companies also save on the cost of production and maintenance with energy-efficient practices. Selecting an ideal building site. Choosing the best building site for your architecture is one of the most important practices when it comes to energy-efficient commercial construction. It offers energy savings over time with smart cooling and lighting strategies. It likewise lessens the energy required to manufacture, harvest, and transport construction materials and equipment to the building site. Always consider the size of the building when designing the building envelope. This should already be a given in all commercial construction practices. Surprisingly, not all builders consider the size of the building when designing the walls, floors, doors, windows, and roofs. This faux pas can lead to undersized or oversized spaces, and even dysfunctional utilities. The solutions for this can be expensive. They will cost companies not just additional materials, but energy in construction as well. Heavily involve the stakeholders in all aspects of design and construction planning. One of the most crucial practices when it comes to having successful building outputs is involving the stakeholders in all parts of the planning process. This is an indirect way to save energy in commercial construction practices. Being sure and tight with your construction plan leads to minimal building reconstruction and reevaluation. This helps commercial construction companies save on material costs. It also helps save on additional energy costs in reconstruction. Invest in comprehensive material preparation. Choosing the best materials for construction also helps commercial construction companies save when it comes to energy. By investing in thorough material preparation, you will be able to get green and lightweight materials that are easy to install yet as strong as heavy-duty items. If you choose these materials, you can streamline the construction process and lessen the energy cost of construction. Build green and energy-efficient architecture. The cost of maintenance of green buildings has been found substantially lower than traditional ones. Save a lot of energy in material and equipment transport, as well as routine site maintenance when you use green architecture. Both contractors and clients benefit if commercial construction companies practice energy-efficient constructions solutions. Aside from being effective environmental champions, you also get to save a lot on material and energy construction costs. Choose an energy-efficient commercial construction company for your construction needs!